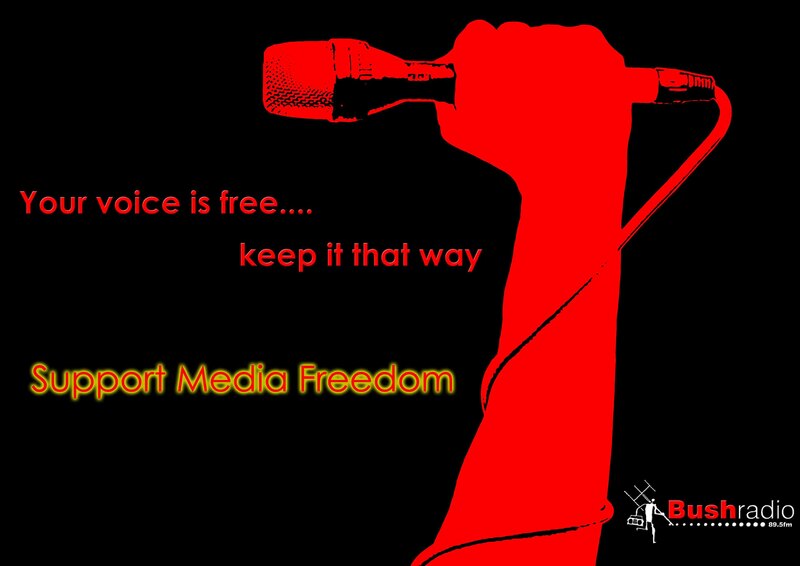 The 3rd of May is World Press Freedom day. 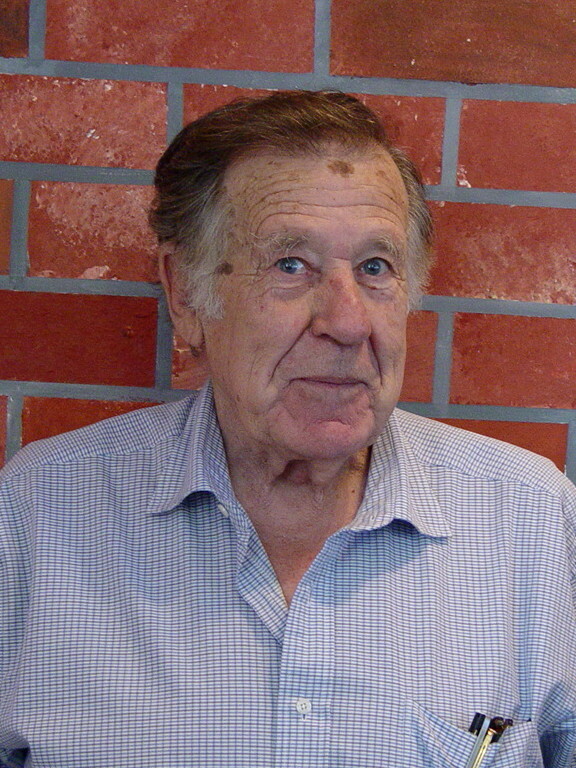 We asked some of our listeners if news is important to them. 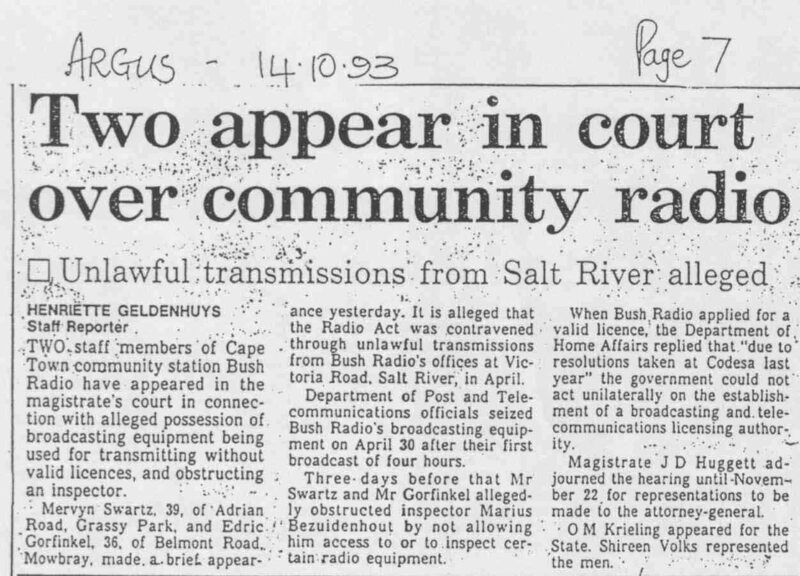 Today marks the 20th anniversary of Bush Radio‘s illegal broadcast (25 April 1993) which forced the issue of community broadcasting onto the legislative agenda in South Africa and paved the way for the airwaves to be opened and the development of a vibrant community radio sector. 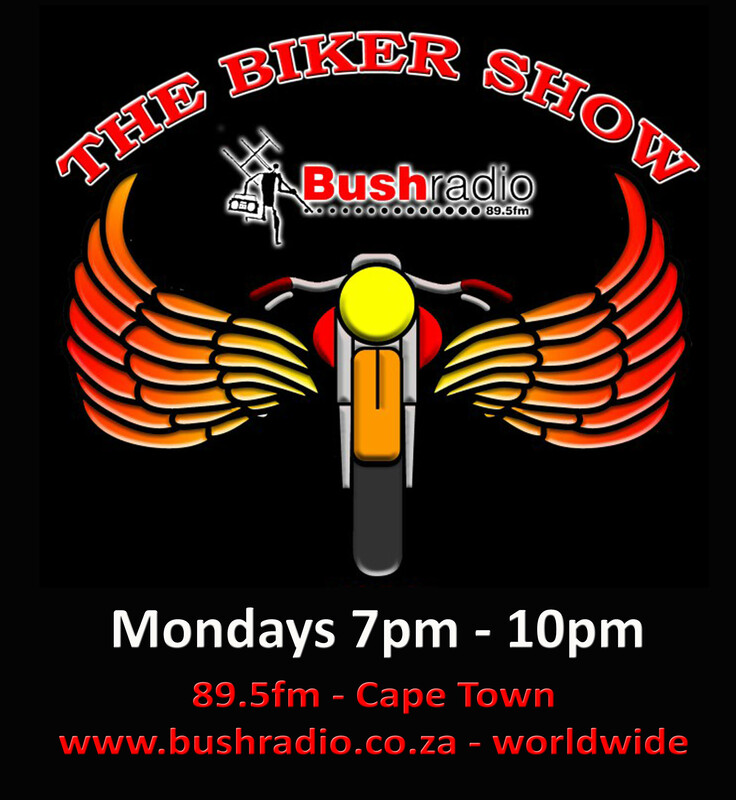 Within days of the broadcast, authorities (police, members of the security branch and post office officials) seized the station’s equipment and arrested two staff members. 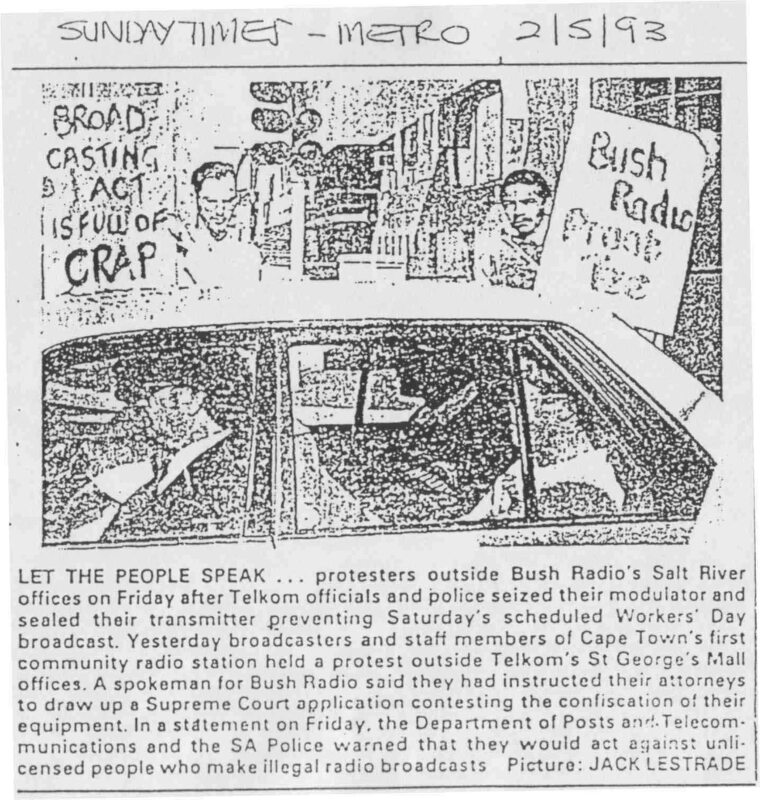 Following intense local and international lobbying efforts, however, the case was dismissed and Bush Radio was granted a broadcast license on 1 August 1995.